Established by the University of Melbourne, the Melbourne Disability Institute (MDI) is building evidence for transformation by supporting interdisciplinary research to improve the lives of people with disability, their carers and families. Ms Karni Liddell, Paralympian and National Disability Insurance Scheme (NDIS) Ambassador is delivering the keynote address about choice, control and well-being of people with disabilities. Honorary Enterprise Professor Maxine McKew is the MC for the event and Professor Glyn Davis AC, Vice-Chancellor of the University of Melbourne, will officially launch the institute. Please notify us of any access requirements when booking via the contact details and we can send you the Building Access Guide. Professor Anne Kavanagh is a social epidemiologist who is wellknown for her work on health inequalities. Her major research focus is on the health of people with disability. She focuses on how social determinants such as employment, housing, poverty and education influence the health of disability. Her work identifies potential policy solutions to reduce disabilityrelated socioeconomic and health disadvantage. Professor Kavanagh's work also concentrates on the intersections between gender and other socioeconomic determinants and health outcomes. All of her research applies highlevel quantitative methods to investigate complex social and health problems. She contributes to public debate, advocacy and policy development through online media, membership of key committees and advice to government and other stakeholders. Bruce Bonyhady is an economist with a lifelong interest in the disability sector. He cofounded the National Disability and Carers Alliance (200913) with Dr Rhonda Galbally which auspiced the Every Australian Counts campaign for the National Disability Insurance Scheme (NDS). He was the inaugural Chair of the National Disability Insurance Agency (NDIA) 201316, former President of Philanthropy Australia (200613) and former Chairman of Yooralla (200113.). 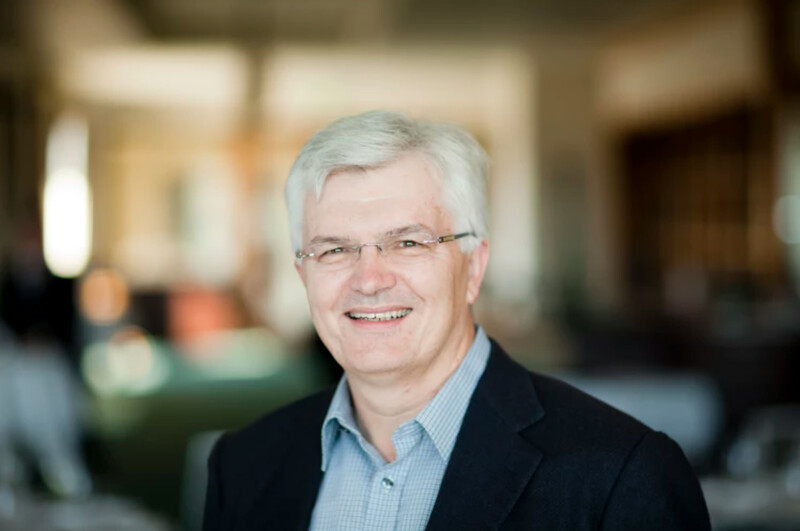 Prior to working in the not for profit sector, Bruce worked in funds management and insurance with ANZ Investments, BT Funds Management and the National Mutual Life Association. Karni Liddell is one of Australia’s most successful paralympic swimmers of our time. A former World Record holder, Karni represented Australia at the Atlanta Paralympic Games in 1996 and captained the Number 1 team at the Sydney 2000 Games. Karni was the Ambassador for the Australian Paralympic team and commentator for the Athens Games. 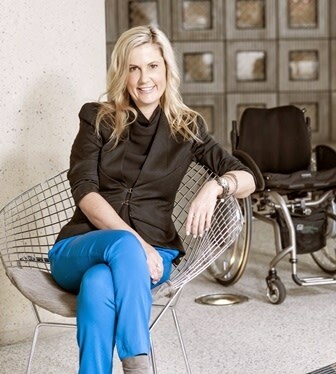 Karni is the National Disability Insurance Scheme (NDIS) QLD Ambassador, she sits on the United Nations Women’s board, is a member of Dame Quentin Bryce’s Domestic and Family Violence Council, and was appointed the Patron of the International Day of People with a Disability 2016. 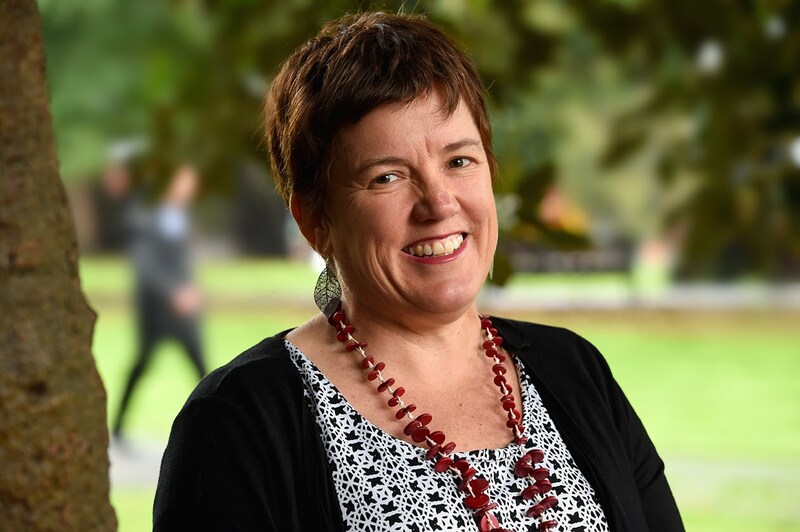 Karni was awarded the Pride of Australia medal, she won the Qld Teacher and Trainer of the year (2015) and awarded the Alumni of the Year at Queensland University of Technology (QUT). 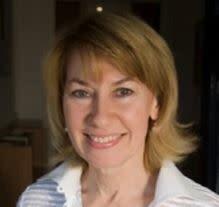 Maxine McKew is an author and Honorary Enterprise Professor of the Melbourne Graduate School of Education. Her background traverses both journalism and politics. For many years she was a familiar face to ABC TV viewers and was anchor of prestigious programmes such as the 7.30 Report and Lateline. Her work has been recognized by her peers with both Walkely and Logie awards. When she left journalism and made the switch to politics, she wrote herself into the Australian history books by defeating Prime Minister John Howard in the Sydney seat of Bennelong. In government she was both parliamentary secretary for early childhood and later, for regional development and local government. Glyn Davis was the 19th ViceChancellor of the University of Melbourne and is a professor of political science in the University’s Faculty of Arts. 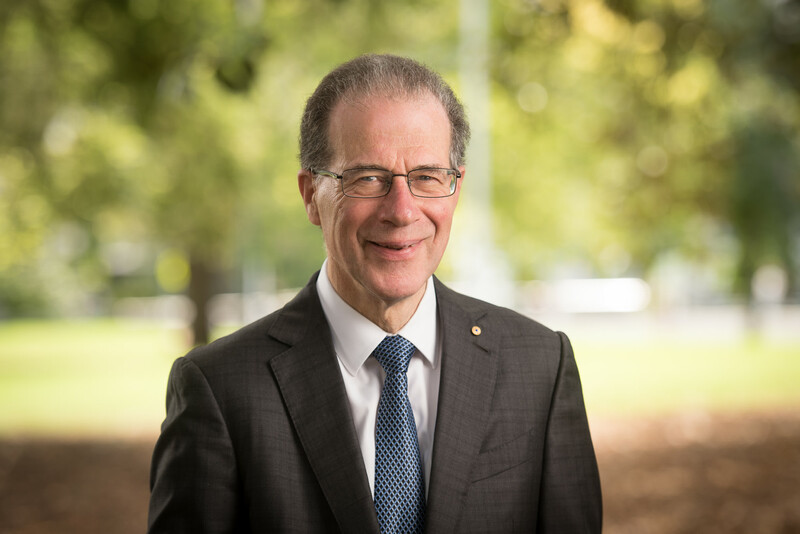 Beginning his term in January 2005, Professor Davis championed the Growing Esteem strategy for the University of Melbourne, centred on the ‘triple helix’ – an aspiration to offer outstanding research, education, and engagement, with each strand reinforcing the others. This strategy has encouraged major investments for the University in new research infrastructure, and an emphasis on engagement through cultural activities, archives and museums. Professor Davis has also encouraged a new focus on advancement, with the Believe campaign launched in May 2013 – the largest fundraising drive in the University’s history. 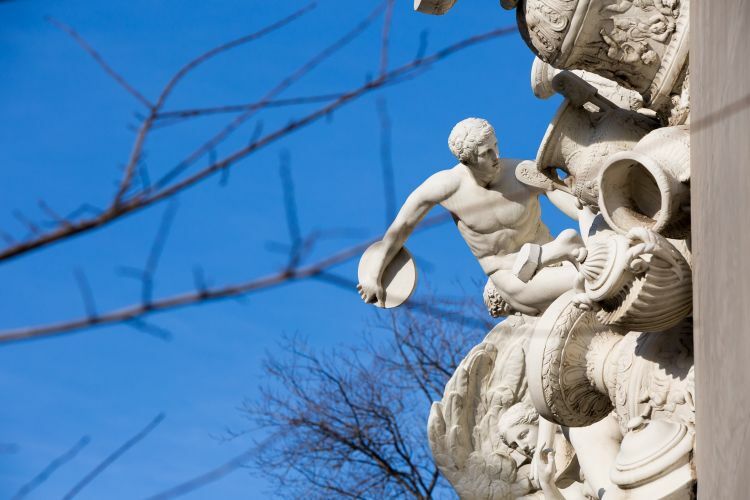 With Growing Esteem the University of Melbourne became the first Australian institution to align with international degree structures, adopting the Melbourne Model from 2008. The Melbourne Model saw all professional degree programs taught at graduate level, and undergraduate students pursuing multidisciplinary learning in one of six broad bachelors degrees offered by the University. Professor Davis is a public policy scholar, who writes on policymaking and coordination of central government agencies. He graduated with first class honours in political science from the University of New South Wales, with a thesis supervised by Donald Horne on the origins of the radio station 2JJ. His doctorate from the Australian National University examined the political independence of the Australian Broadcasting Corporation. He undertook postgraduate appointments studying public broadcasting as a Harkness Fellow at the University of California Berkeley, the Brookings Institution in Washington and the Harvard Kennedy School of Government.